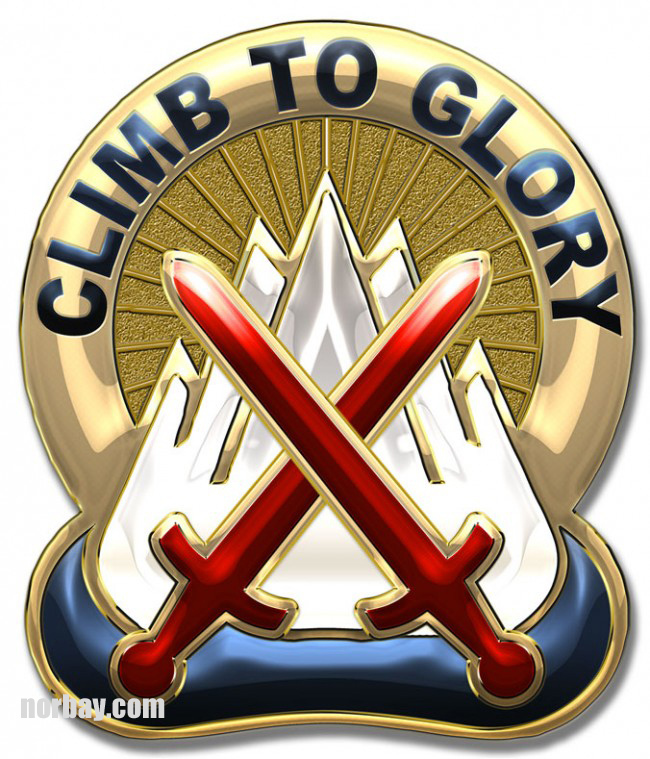 Special Operations Group Presents "Military Insignia 3D" collection by Serge Averbuk, 10th Mountain Division Unit Crest (Climb to Glory) 12 x 15" Metal Sign. 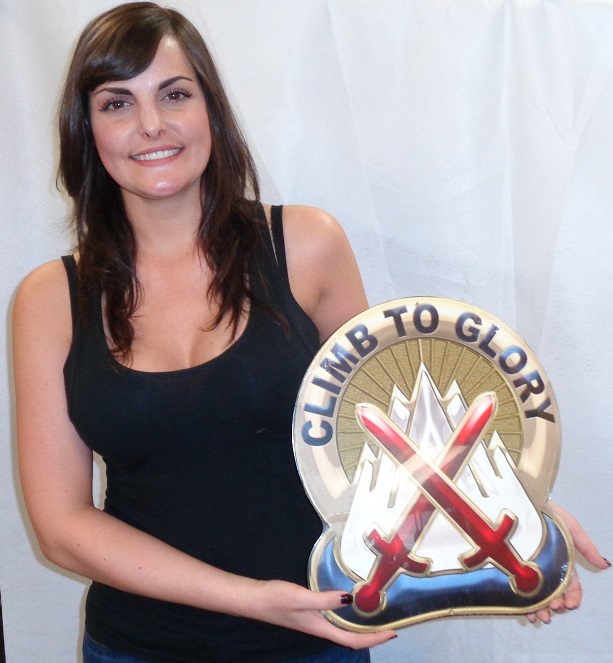 We hand make all of our custom metal shapes in the USA using heavy gauge american steel and a process known as sublimation, where the image is baked into a powder coating for a durable and long lasting finish. This custom metal shape is drilled and riveted for easy hanging.